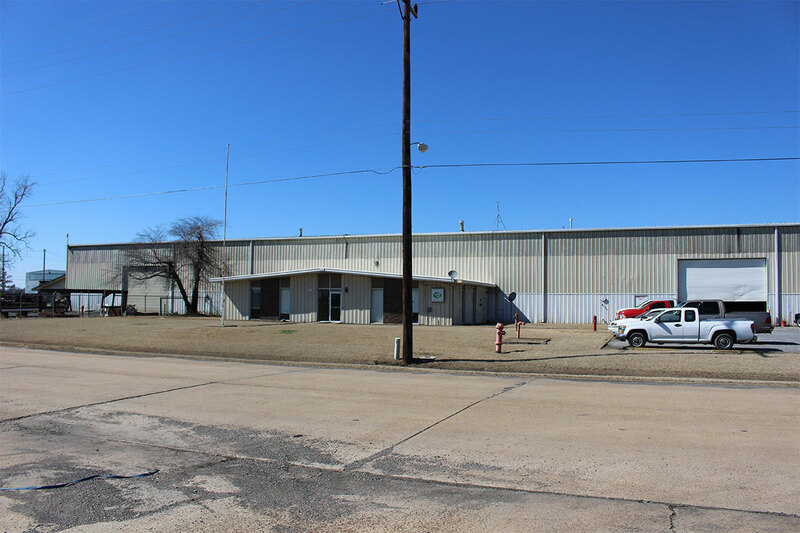 Nuark Warehouse is located in Blytheville, Arkansas and serves companies throughout Arkansas, Tennessee & Missouri. Our facility currently provides over 30,000 square feet of inside storage and 22 acres of outside storage. We offer a wide range of services that include transloading, order picking, storage and delivery, inventory tracking, fabrication, and coating. We are a full structural steel fabrication facility with experience in beam, sheet pile, plate, and pipe fabrication. We offer large scale sandblasting and coating either in our wet paint booth or powder coating oven. We have capacity for railcar, van trailers, and flatbed loading/unloading. We offer local shuttles within a 100 mile radius, and are partnered with Utley Trucking which travels throughout the Midwest.